Oh yes indeed. Remember when there were but 151 pokémon? There are almost a thousand of the buggers now. It’s too much for my addled, decrepit mind to handle. So let’s party like it’s 1998 and reminisce about a simpler time, when Pokémon was simpler and our hairlines hadn’t started to recede. It’s Pokémon Blue and Red! How auspicious that these two titles were released that year. 1998 is a nerdily famous one, bringing us such ball-busting blockbusters as Metal Gear Solid and The legend of Zelda: Ocarina of Time. Pokémon, despite being a crazily obscure, niche-tastic concept, lived up to that lofty company; eventually becoming the best-selling RPG of all time (joint Guinness World Record). Let’s take a look. The original slice of cutesy animal warfare needs no introduction. 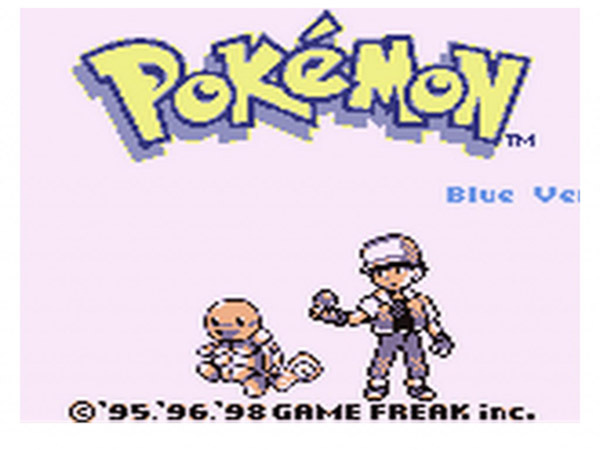 The setup is simple: you play as a young boy with ambitions to become the world’s greatest Pokémon trainer. To prove your mettle, you must tour the region and defeat every Gym Leader; and so the champion in turn. The whole weird business begins with the amiable Professor Oak, who gives you one of his freakish mutate-o-beasts (your pick of the legendary Charmander, Squirtle and Bulbasaur) and sends you out into the world alone. Your mum doesn’t give a rat’s buttocks either. No you don’t, Erika. You really don’t. Trust us, we fight dirty. We aren’t above name-calling or pulling hair. To bolster your ranks, you must hunt other Pokémon in long grass, caves, water and so forth. Encounters spark a simplistic battle, in which you choose from one of four moves your beast has learned and lay the Poké-smack down. 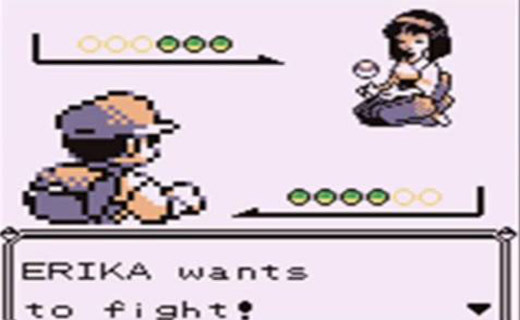 This is easier, naturally, if you utilise the typing chart: using a Fire type attack on a Grass type opponent will scorch its furry face off, but avail you of little against Water opponents. Weakening wild ‘mon in this way will allow you to capture them, for battling or simple collection purposes. You can then, via the cumbersome link cable, trade creatures with other players, so as to help your collections along. But of course, if you haven’t been living in a remote cave in the Himalayas for the last sixteen years, humming with your fingers in your ears and/or faking photographs of yetis to scam money from gullible news agencies, you know all of this darn well. Which is precisely the point. Pokémon is, at its core, quite a peculiar concept, but its phenomenal success has made all of this oddness the norm. Pokémon Red and Blue had that magical combination of charm, innovation and the key ‘collectathon’ concept which so appeals to gamers. There’s little wonder why the series continues to keep Japanese businessmen in expensive suits and haircuts to this day.